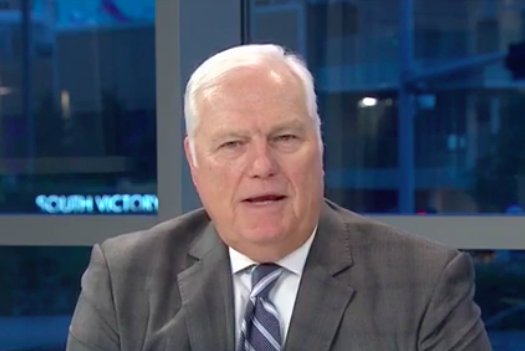 Sportscaster Dale Hansen of Dallas’s ABC affiliate WFAA goes viral every now and then when he says beautifully poignant things about race and social issues, and now he’s going viral again with his words on the National Anthem protests sweeping through professional sports teams. Hansen, who is a Vietnam veteran, dispelled the notion that the protests are disrespectful to military veterans or the flag. “The young, black athletes are not disrespecting America or the military by taking a knee during the anthem. They are respecting the best thing about America. It’s a dog whistle to the racists among us to say otherwise,” Hansen said.